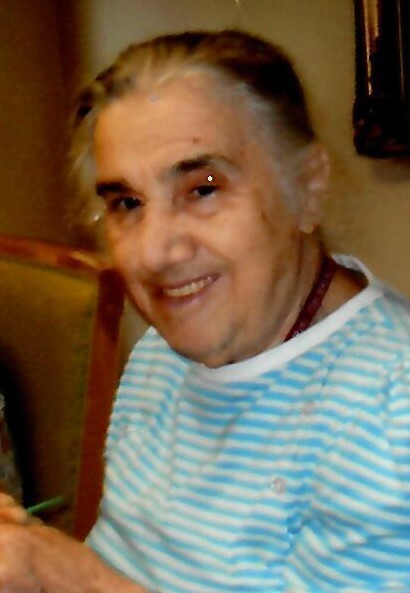 Leominster - Michelina L. (Mazzei) Bianco, 85, of Leominster, died April 8, 2019, in River Terrace Nursing Center, Lancaster. She was born June 8, 1933, in Panneteri, Italy, daughter of the late Joseph and Marie (Mazzei) Mazzei. Michelina had worked as a seamstress. She is survived by one daughter; Adelina Bianco and her husband John Shinnick of Leominster, one son; Hector Bianco and his wife Caroline of Lancaster, MA, two sisters; Sera Mazzei of Leominster, Pina Massaro of New York and five grandchildren; Sarah Infantino, Shanna Infantino, Vincent Bianco, Douglas Bianco and Thomas Bianco. Michelina's funeral will be held Monday, April 15, 2019, from Wright-Roy Funeral Home, Inc., 109 West Street, Leominster, with a Mass of Christian Burial at 11:00 a.m., in St. Anna's Church, 199 Lancaster St., Leominster. A calling hour will be held Monday morning, from 9:30 - 10:30 a.m. in the funeral home, prior to the funeral. Burial will be private.